Alicia Bernadette Swinton has over 23 years experience working with horses. Specializing in 3 day eventing, classical dressage, and jumpers. 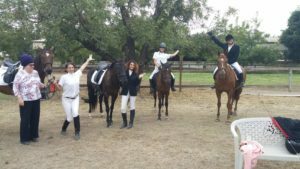 Alicia has ridden with some of California's top professionals, including growing up under Eventing Hall of Fame rider, Yve Sauvginon. 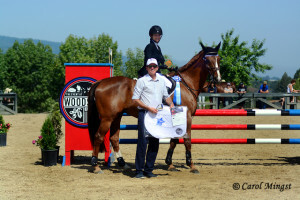 She spent months working with four star rider Bunnie Sexton, as well as attending in numerous clinics with top trainers such as George Morris, Matt Cecily Brown, and Stephen Hayes. Her and her students are active in the show circuit, and continue to attend clinics all over California. Alicia's training style will get you the results you desire, in the show ring and out. Her fundamentals and years of experience help to mold a well rounded rider. With this combined method, She teaches her students to understand how the equine brain operates, as well as the bio-mechanics of the body. To work with the horse, not against, always encouraging and supporting her horses and riders to reach their full potential. 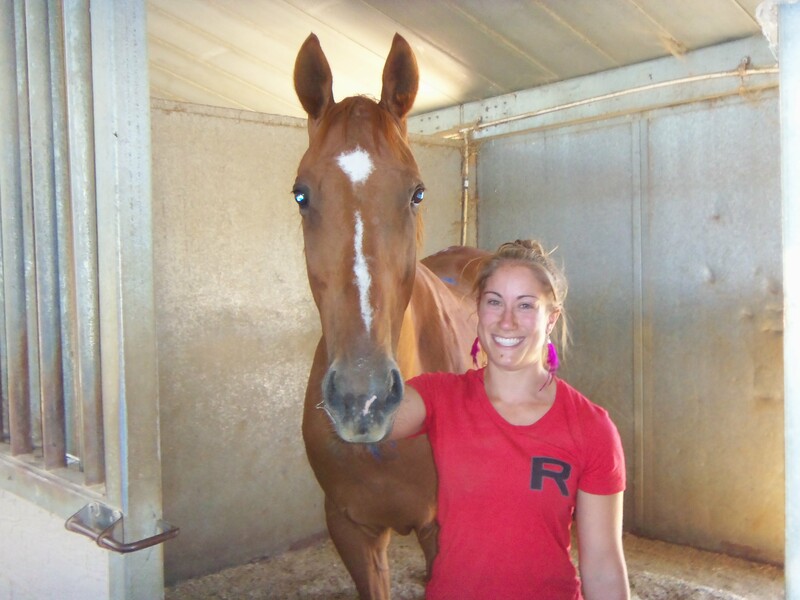 "I've had riding lessons from several different trainers and Alicia is in a league of her own. She is incredibly knowledgeable, friendly, and positive. She knows horses and people and cares very much about both. She focuses on safety for horse and rider, always making sure that saddles fit horses and riders stay safe! Alicia is incredibly personable, talented, and dedicated. There is no one else from whom I'd rather take lessons."